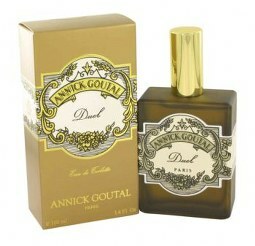 Annick Goutal is a niche perfumerie that creates beautiful French fragrances for men and women. This woody aromotic scent for men is a smoky tribute to the most masculine of men. 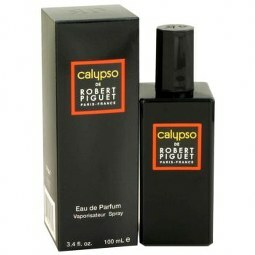 The fragrance is very long lasting and best for evening , with its virile notes of musk and tobacco.